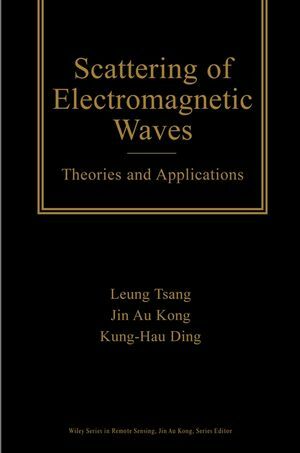 Leung Tsang is the author of Scattering of Electromagnetic Waves, 3 Volume Set, published by Wiley. 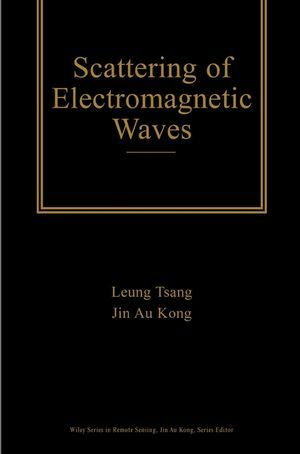 Jin Au Kong, was an American expert in applied electromagnetics. 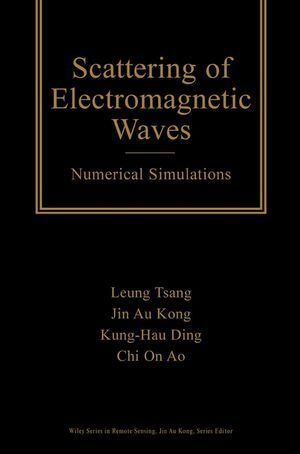 He was a 74th-generation lineal descendent of the famous Chinese philosopher Confucius.